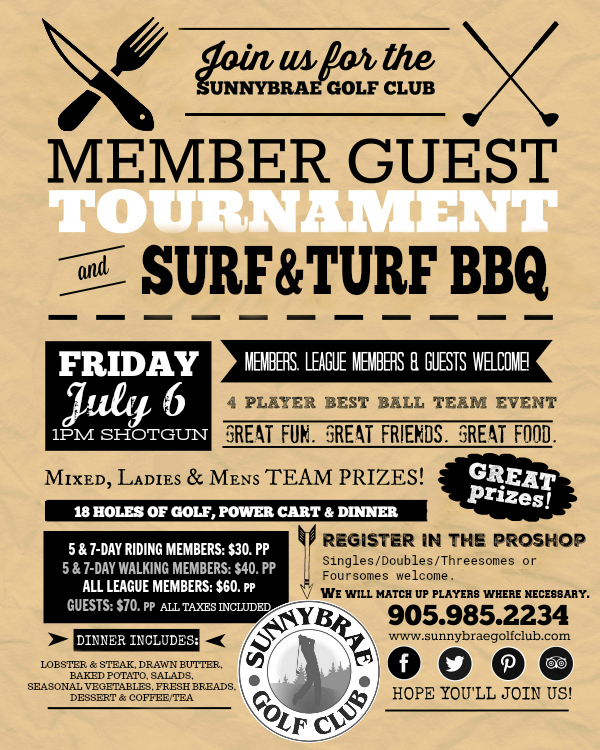 Join us for the 2018 Member Guest Golf Tournament at Sunnybrae Golf Club, Port Perry. Everyone welcome! 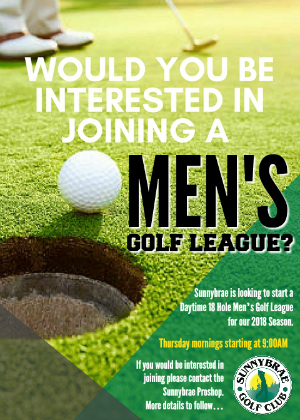 Would you be interested in a new daytime Men’s Golf League? 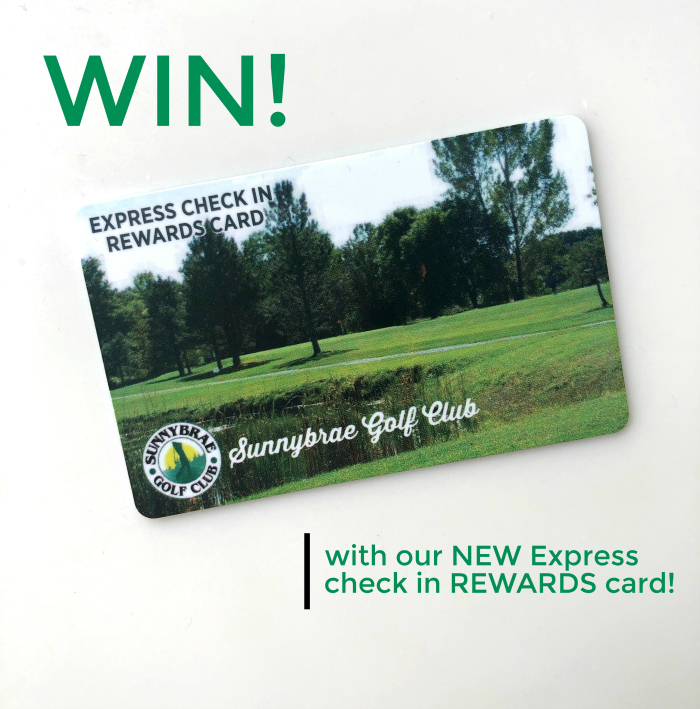 Introducing: our NEW Express Check in Rewards Card & a giveaway! 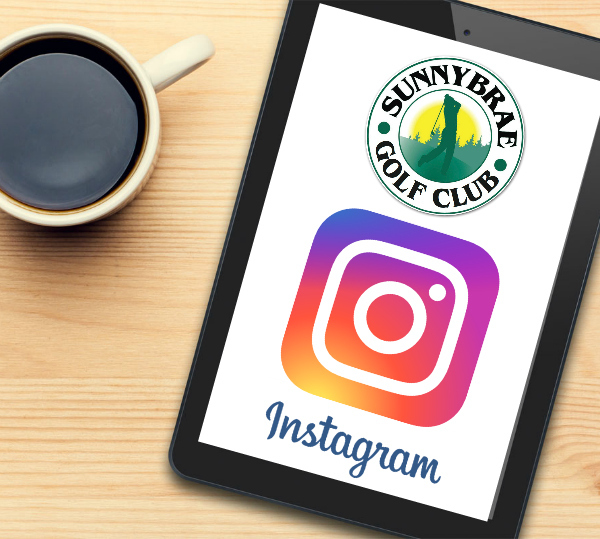 Sunnybrae is now on Instagram, too! 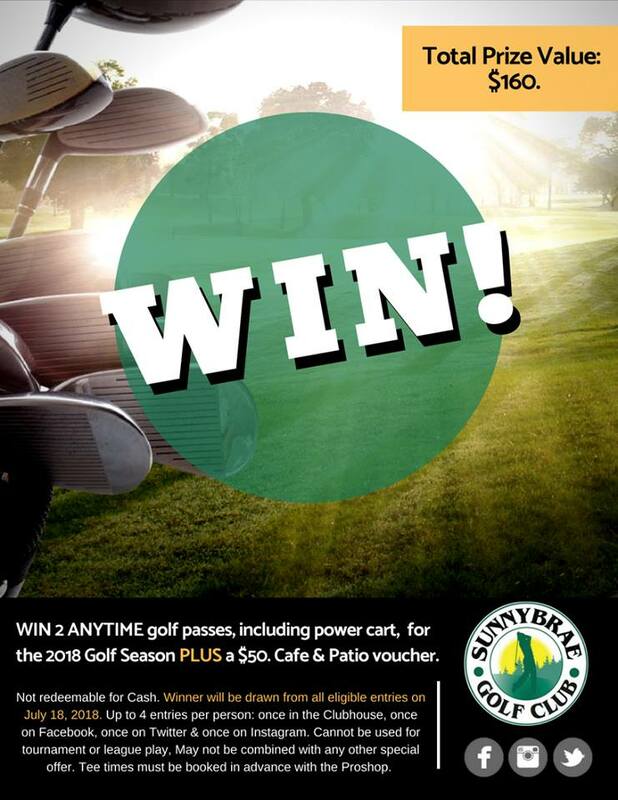 Sunnybrae is now on Instagram, too! 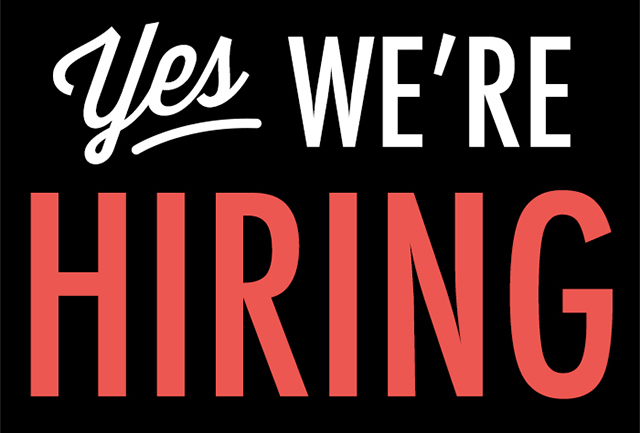 Come follow & connect with us. 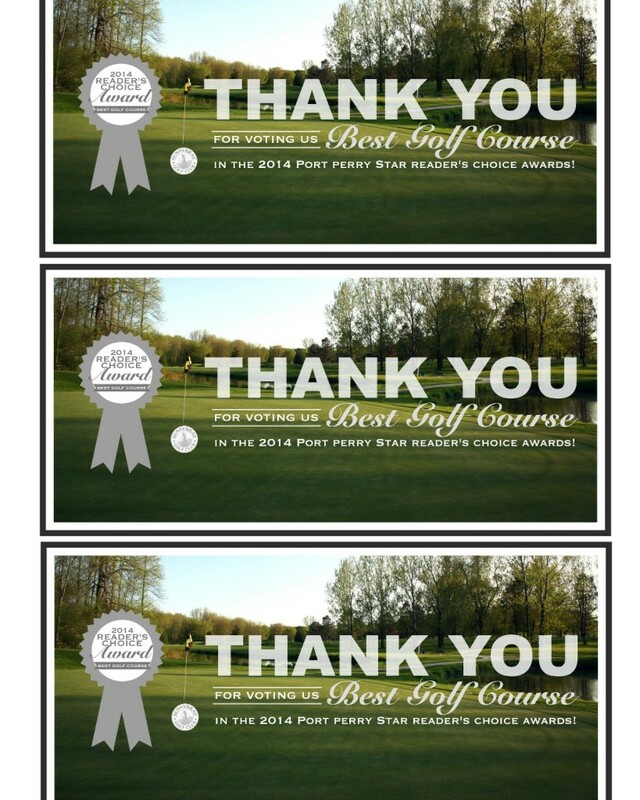 Father’s Day 2018 Golf & BBQ specials!